At our sales rally yesterday, Jonathan Yabut (our speaker for the afternoon), spoke of his learning in the Apprentice Asia last 2013. Apprentice Asia is a reality TV series with 12 candidates , all running for the spot to be hired by genius entrepreneur, Mr. Tony Fernandez. So think of this like the Executive Management Trainee Program level 10.0! So before you toss everything together, all these ingredients must be ready and within your reach. 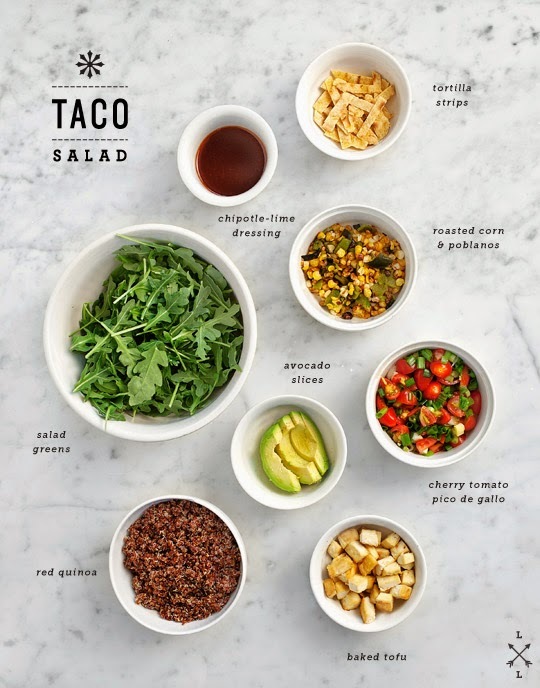 A taco salad is a much simpler dish to do, but what if you had to make kare-kare or paella? If you just start chopping and peeling at the same time you turn on the heat, then there's a higher chance that those onions will be burned, a few ingredients overcooked, while others --- you got that right -- undercooked! And what if you realized, at the last minute, that you missed to include a few but vital ingredients in your grocery list? The prep time is as important, if not more, than the cooking time. This includes research, seeking advice from the experts, attending training, orientation... everything that needs to be done to make you sure that you're ready for the big thing. Of course, success is not guaranteed. There's always a risk involved, but the more you prepare for something, the more the success ante increases -- giving your goal a higher success rate. 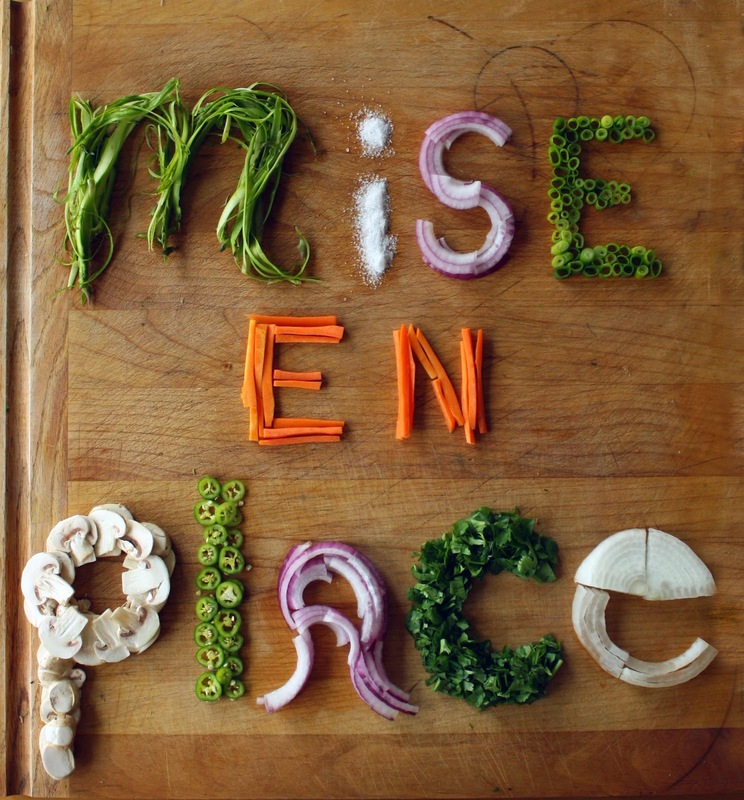 Mise-en-place, ladies and gents! It's time to chop those onions!